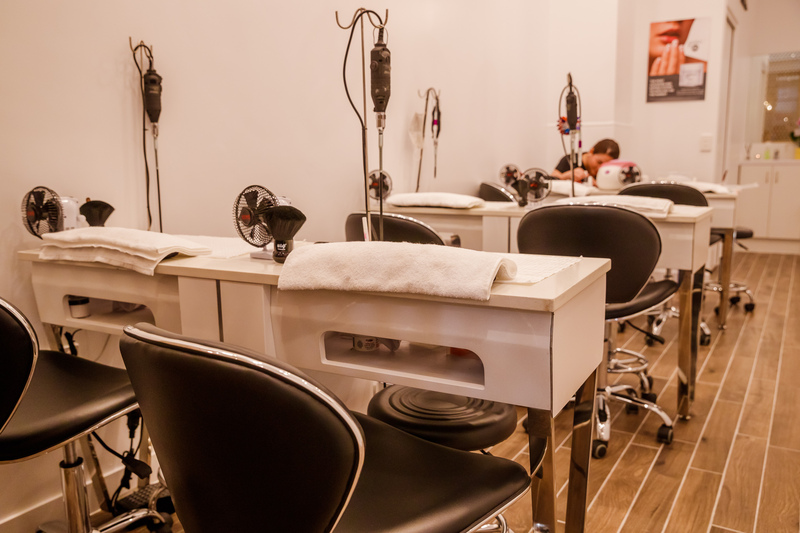 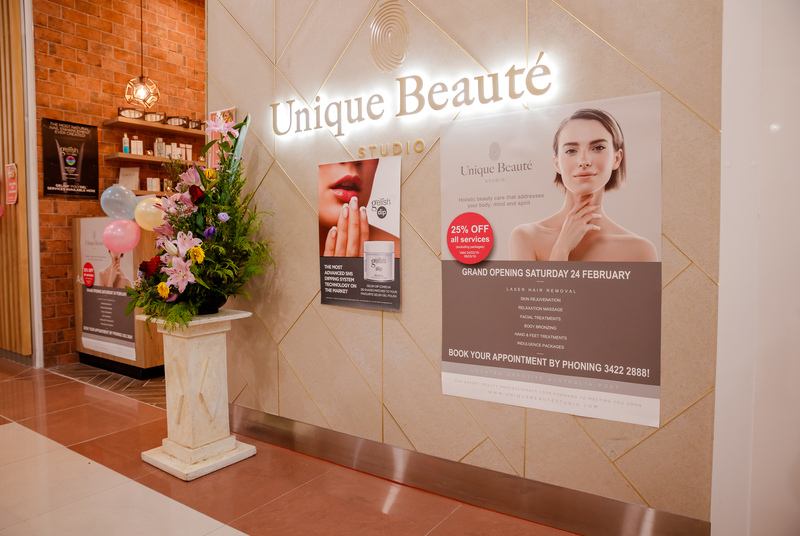 Unique Beaute’ Studio believes in holistic beauty care that addresses your body, mind and spirit. 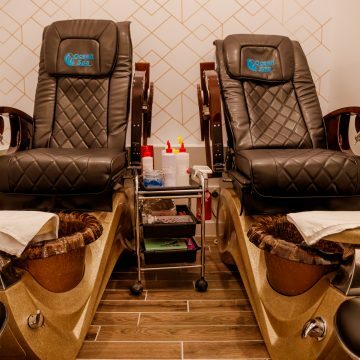 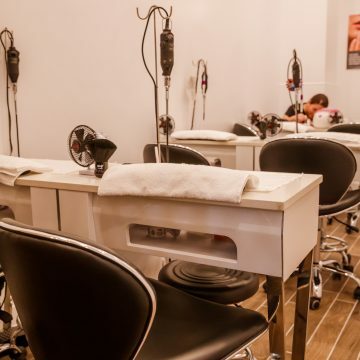 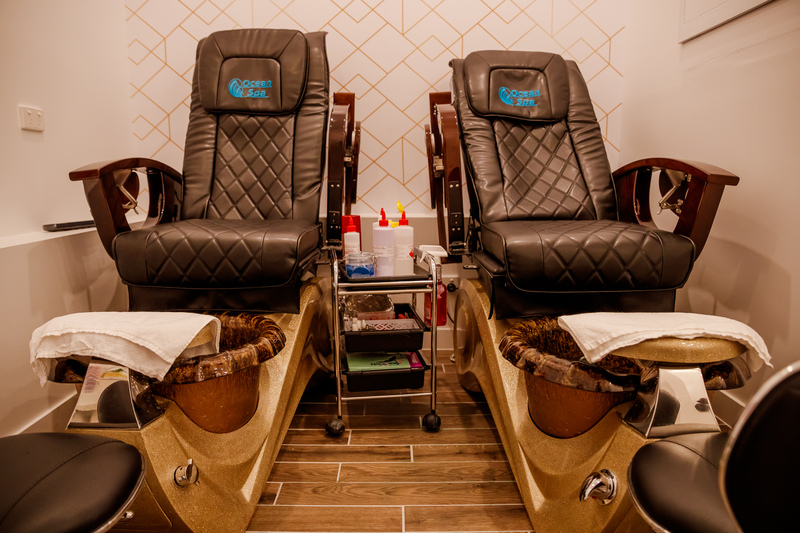 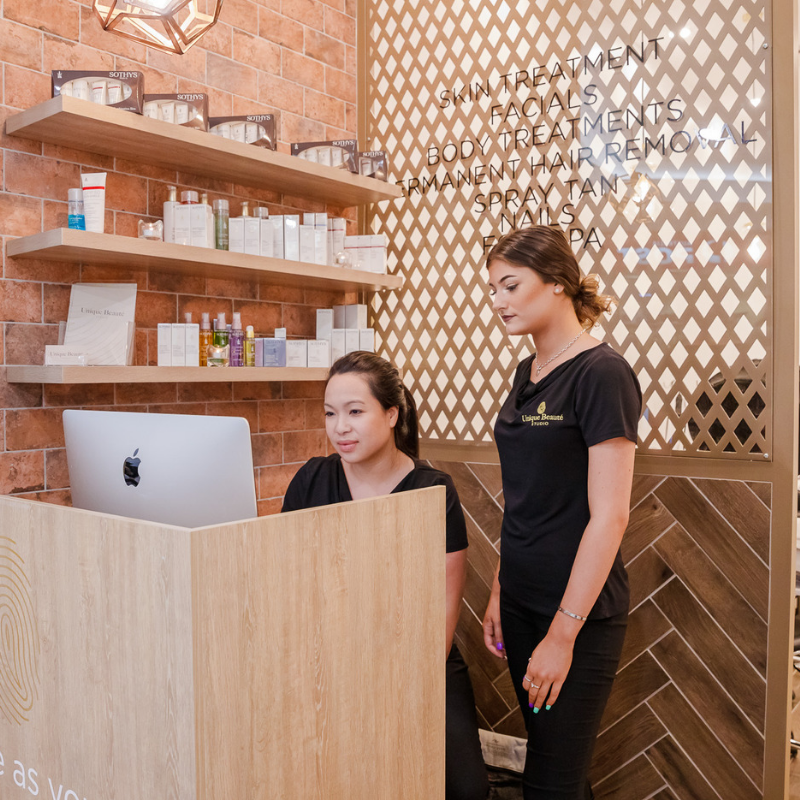 They specialise in laser hair removal, skin rejuvenation, relaxation massages, facial treatments, body bronzing, hand and feet treatments and indulgence packages. 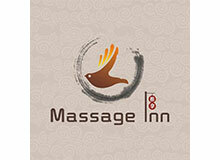 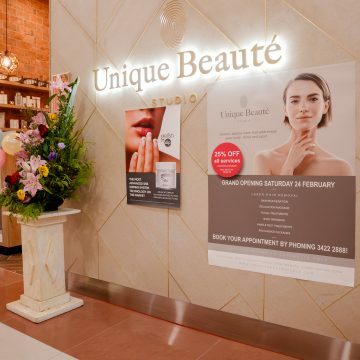 Their expert beauty professionals look forward to meeting you soon!